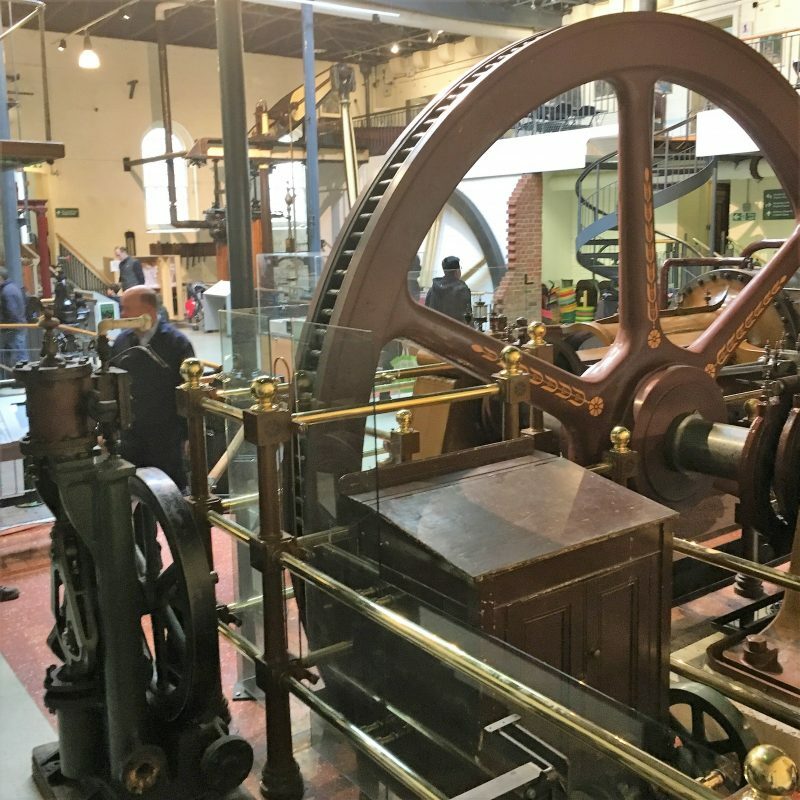 London is a perfect travel destination for a family holiday as there are so many family-friendly activities suitable for children of all ages. 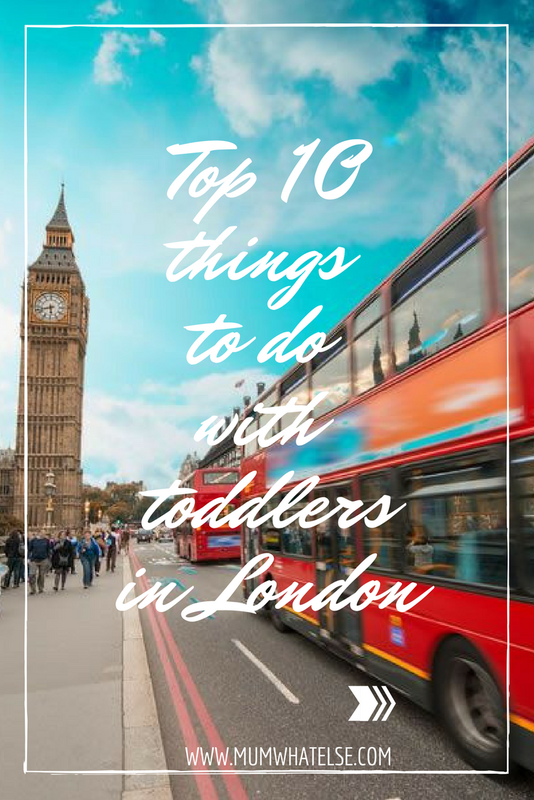 This is a a personal selection of my top 10 things to do with toddlers in London. Choose one or more of these activities depending on how much time will you spend in London. Great place for toddlers 2+ and it’s free to enter. The playground offers a full afternoon of fun for kids to run and play. 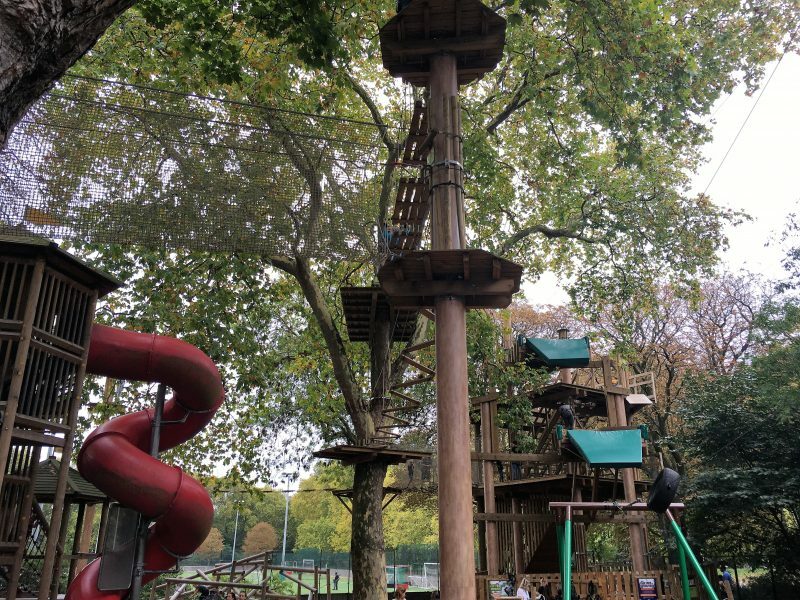 My son loves this playground based on Peter pan story: climbing frames, pirate ship, sensory play, secret tunnels, sand, water and a musical area with outdoor instruments. It could be crowded in summer, with a long line outside. But don’t despair, it lasts only around 20 minutes and then you have access to the whole area. Bring swimsuits for your toddler. I love the little corner of drink and snacks nearby and just a stone throw from lots of restaurants in Bayswater. Opening hours: Princess Diana Memorial Playground is open daily all year round! (1st May – 31st August: 10:00 – 19:45; April and September: 10:00 – 18:45; March and early October: 10:00 – 17:45; February and late October: 10:00 – 16:45; 1st November – 31st January: 10:00 – 15:45), Closed 25th December. Price: Free admission – Last entry 15 minutes before closing time. Suitable for 2+. 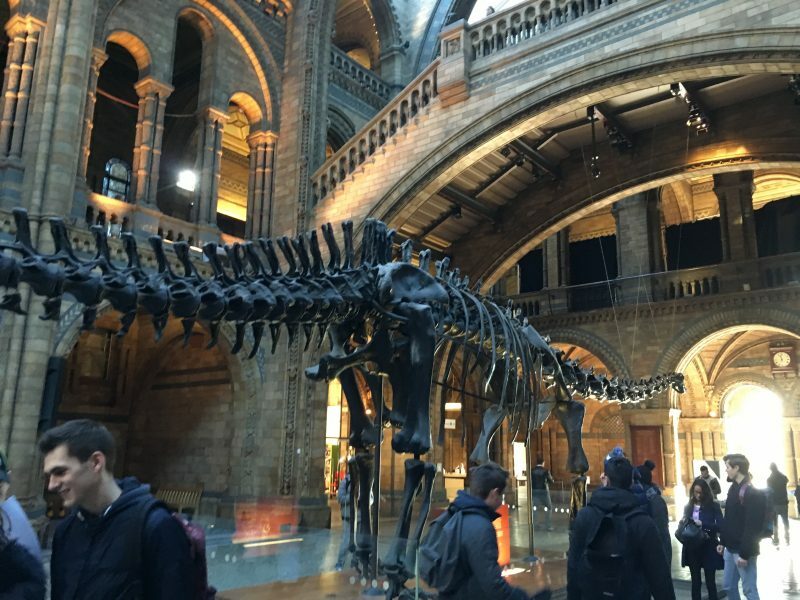 No secret that this is my favorite museum in London, you can read my review in this post with all the tips to visiting it with kids. The last floor of the Sceince Museum hosts the Wonderlab, basically a giant playground where you learn by playing. You can read all about Wonderlab in this post. Suitable for 3+. This real Royal Navy Cruiser depicts an important part of history. 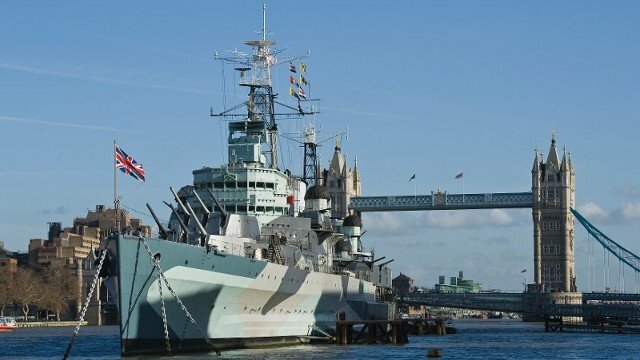 Hop on board HMS Belfast to discover Europe’s largest preserved World War Second warship. This is a museum ship, originally a light cruiser, now permanently moored on the River Thames. Inside, the wax statues in the engine room, the kitchen or even the dorms will bring the ship back to life… If you are curious about the ship, read this article about “The 8 things you didn’t know about HMS Belfast and D-Day”. Once you’ve finished your tour, there is a nice little tea shop and you can sit on deck and watch the boats go by as you sip tea and eat cake or jelly babies! PS: there are many ladders and stairs and the audio guide isn’t more useful than the cells. Suitable for 2+. 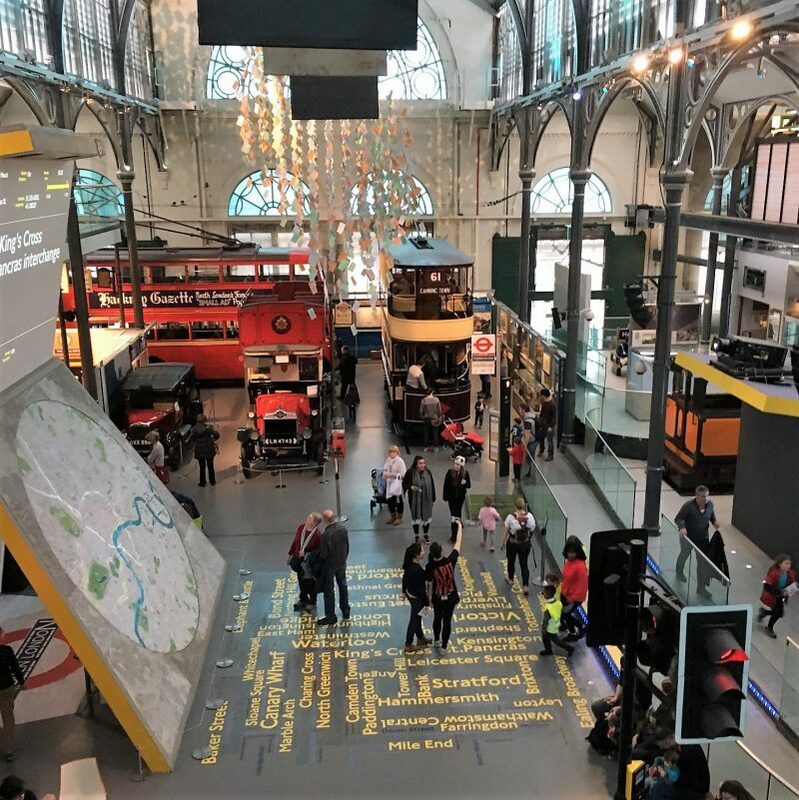 In the very heart of London, this is a Museum that satisfy all family, as you can read in my post about our last visit. Suitable for all ages. This is a great zoo for kids. Lots of iconic animals but not a lot of walking. If you make the trip, be sure to spend the entire day. So much to see and do for the entire family. The aquarium and reptile house are both very good and all the conservation work is well explained. The animals are well cared for and the cages are spacious and well laid out. The attractions included Blackburn Pavilion, In with the Lemurs, Land of the Lions, Rainforest Life, Tiger territory, Reptile house, Aquarium, Penguin beach, Into Africa, Animal adventure, In with the Monkeys, and many more! Wonderful educational programs, and interactive exhibits, and lovely gift shops to keep those amazing memories alive once you get home. 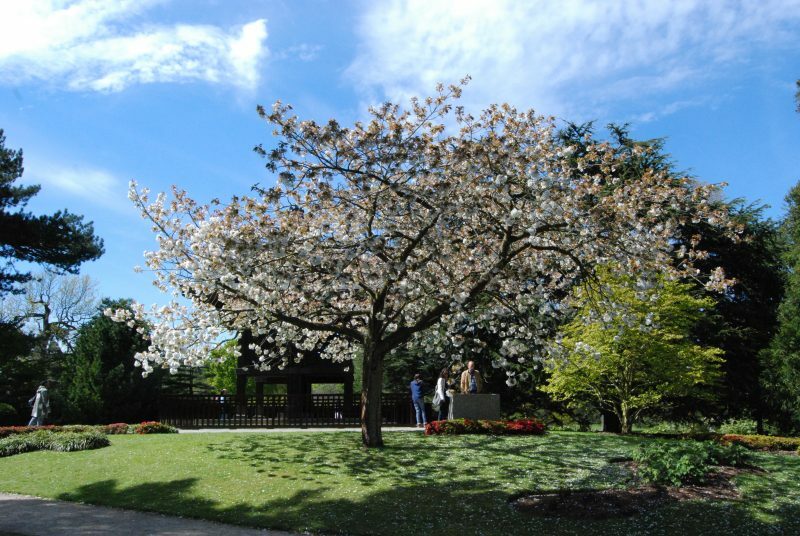 The zoo is located within Regent’s Park, which itself is feast for the eyes with gorgeous gardens. On the highest point Primrose Hill are the most amazing vistas of the skyline of London. 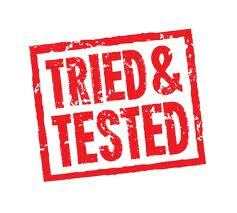 We suggest to book ONLINE TO GET 10% off online for bookings made 2 days before a visit. 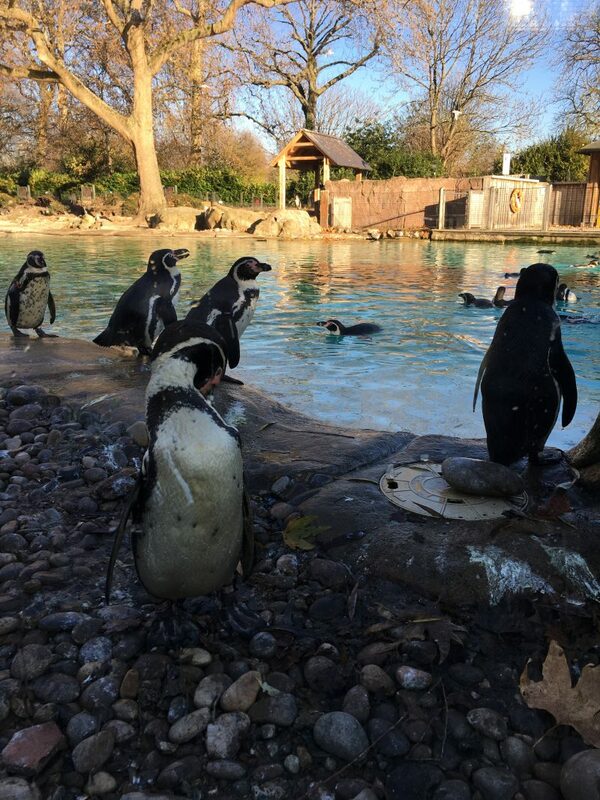 Terms for 10% off – Book online at zsl.org up to 23:59 two days before your visit to receive 10% off standard gate prices (i.e. Before 23:59 on Thursday to visit Saturday). Tickets bought within two days of your visit will be charged the walk-up gate price. The Royal Botanic Gardens Kew is a stunning park in the borough of Richmond, easily accessible by metro or overground. Plan to spend a long day here as it is huge. See more pictures here. This is one of my favorite park in London, beautiful in every season. There is an indoor and outdoor playground with plenty of spaces, perfect for kids (also during rainy days). Suitable for ages 2+, it’s totally free. A really must-see if you come to London, see my post here. Suitable for ages 2+. One of my secret spot in London, see my post with description of. Suitable for all ages. So many things to do and see, I would say the most “American style” park here in London. 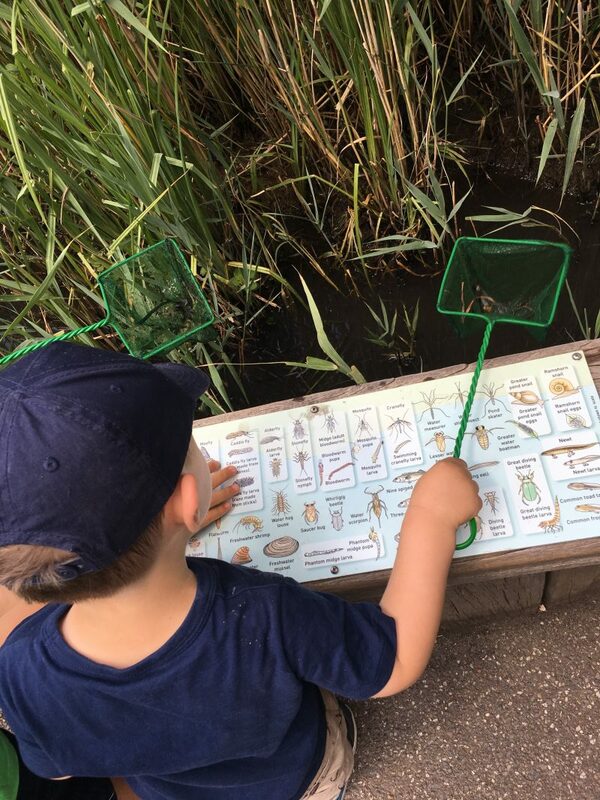 There is a lake, a zoo (perfect for little ones), a huge play area with lots of climbing frames for all ages, a mini golf, the English garden and the herb gardens. You can rent various bikes to go around the park and along the Thames. An urban oasis, there are plenty of different species of birds, swans, geese, cormorants, wood duck, moorhens and cranes among many others. A huge park, with lots of signs with feeding times. For children there is an adventure playground, the Pond Zone and an indoor Discovery Centre. We went there once and we still have lots of things to see, so we want to come back. I hope you like this post, please feel free to contact me for any information needed. Ciao!! Londra è meravigliosa, siamo stati con la bimba più grande quando aveva tre anni. Il nostro albergo era davanti a Kensington Gardens , un parco bellissimo con un laghetto in mezzo pieno di cigni. In tre giorni siamo riusciti solamente a vedere il museo delle cere e il Natural History Museum. Per la prossima volta seguirò i tuoi consigli! Ciao Silvia! grazie del tuo commento! La posizione dell’albergo che avevate direi ottima. Bravi che vi siete messi a viaggiare con una bimba così piccola, non è da tutti, ma Londra si presta alla perfezione per me. Alla prossima!